Reading and share top 2 Peter Snell famous quotes and sayings. 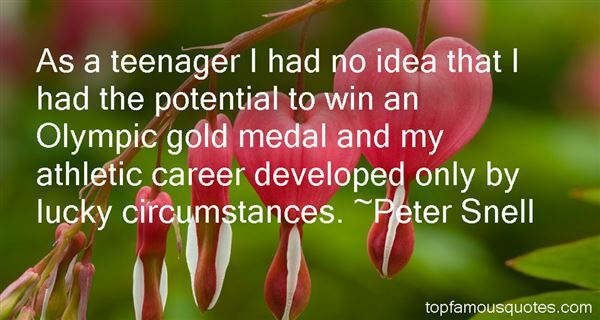 Browse top 2 most favorite famous quotes and sayings by Peter Snell. The mind is like the stomach. It is not how much you put into it that counts, but how much it digests."